Dayan head diameter 5.75 inches. Average Dayan height 11 inches. Bayan head diameter 9 inches. Average Bayan height 11 inches. 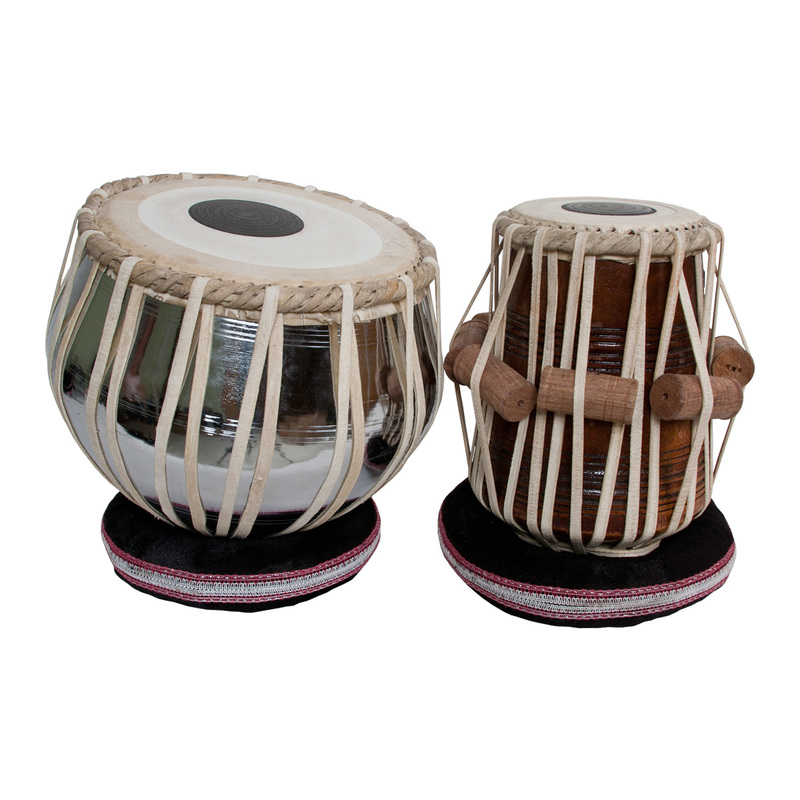 Tabla sets are categorized by the style and Dayan Head diameter. The Bayan height and head diameter are an average measurement and can vary. NOTE: Length, Height and Width are for the set in the case.